Fleetwood Mac News: Fleetwood Mac "Extended Play" "Sad Angel," shimmers with the glossy textures of 1987's "Tango in the Night." 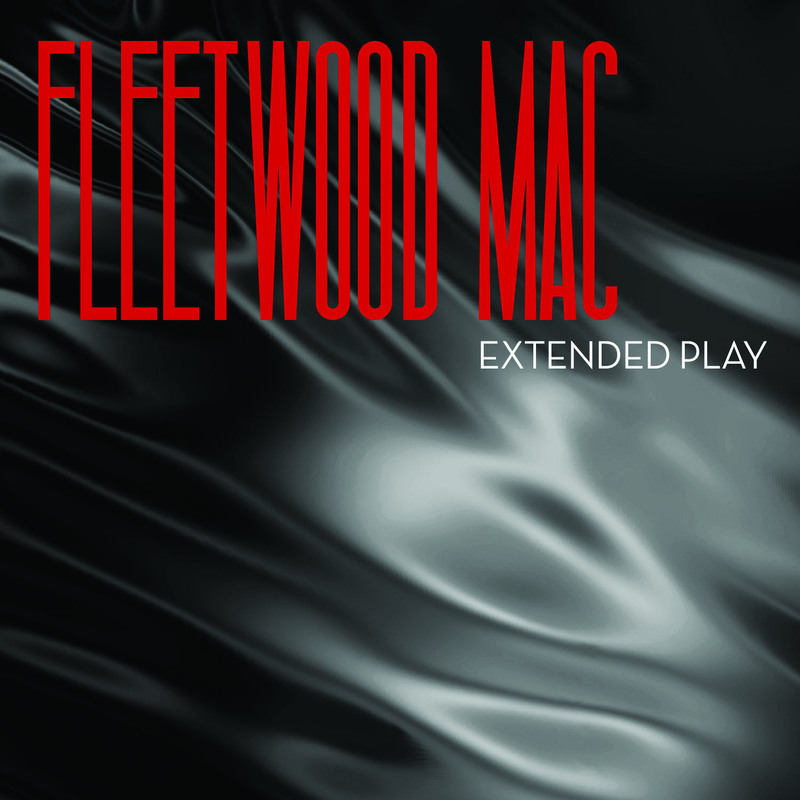 Fleetwood Mac "Extended Play" "Sad Angel," shimmers with the glossy textures of 1987's "Tango in the Night." "Without You," a strummy acoustic number overlaid with harmony vocals by Lindsey Buckingham and Stevie Nicks, reportedly dates back to sessions for the two singers' 1973 album as a long-haired vocal duo deeply opposed to shirts. I think Sad Angel sounds much more "Say You Will" than "Tango in the Night". Even the packaging looks almost identical to the silvery black/white "Say You Will" cover theme with the red logo, but with "Mirage" lettering! How surprising that the critics love this and the fans aren't too overjoyed about it. speak for yourself 98% of their fans like it your the one of a few that don't.